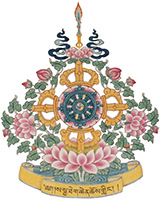 Main Event begins Saturday, February 2 at 10:00am in the Sakya Monastery Shrine Room. H.E. 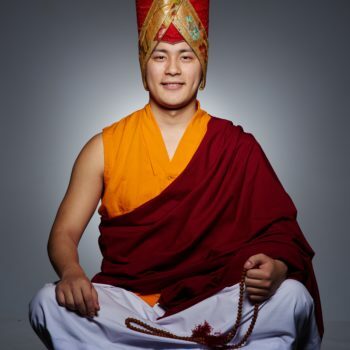 Avikrita Rinpoche will lead the meeting and prayers. 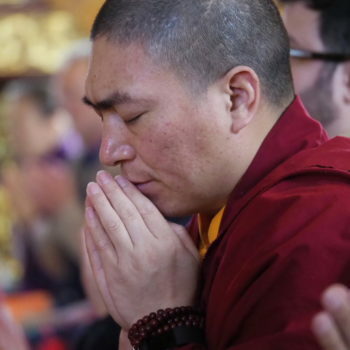 We are pleased to announce this very auspicious three-part teaching given by Khenpo Jamyang Chopal as we welcome him on his first visit to Seattle. The Second Turning – The Transcendent Perfection of Wisdom sutras, highlighting the Bodhisattva path and Madhyamaka view. 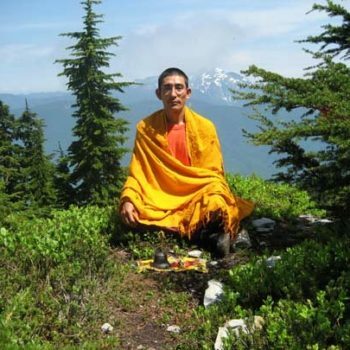 Venerable Khenpo Jamyang Chopal was drawn towards the Dharma at a very young age and in 1999, joined the Dzongsar Khyentse Chokyi Lodro Institute, India. Under the guidance of the late respected Khenchen Kunga Wangchuk and other prominent masters, he studied the five volumes: 1) logic, 2) madhyamika, 3) prajnaparamita 4) abhidharma-kosha, 5) vinaya (monastic discipline). In 2002, 2005 and 2007, he successfully obtained his Madyama, Shastra and Masters degrees respectively. 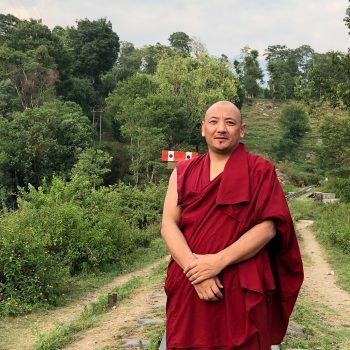 The following year, he became an Assistant Instructor and promoted to a full time Philosophy teacher at the Dzongsar Institute. In addition, in 2006 he served as a Chant Master and in 2012 he was selected by the Board as General Secretary of Dzongsar Institute. In 2013, he received the certificate of Khenpo (Doctor of philosophy) from H.E. Khyentse Dzongsar Jamyang Norbu. 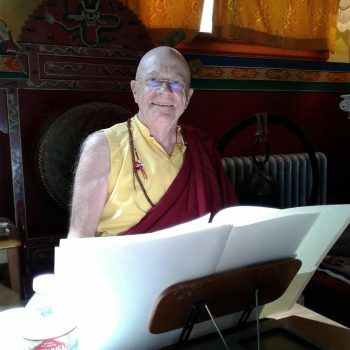 In 2015, due to his knowledge and position, he was appointed as a special Instructor for H.E Sakya Khöndung Abhaya Vajra Rinpoche and currently remains as his Personal Tutor while simultaneously, also teaching at the Institute. 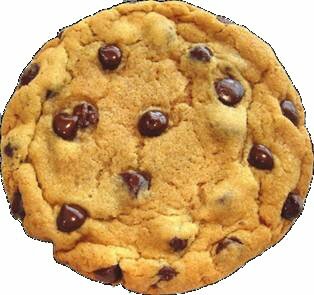 Registration Required by Friday, January 5, so we can buy ingredients! Suggested Donation: $30 Members, $40 Non-Members, for both sessions. Please register by Friday, January 5. 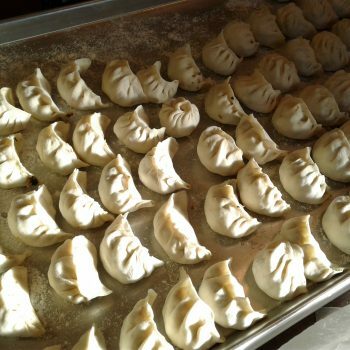 This quarter we are excited to announce that Tibetan dancers from the local community will come to Sakya Monastery to teach us the Tibetan Circle Dance, a dance that is unique in Tibetan cultural history. You may have seen this talented group perform at the annual Tibet Fest at Seattle Center, and for many celebrations here at Sakya Monastery. 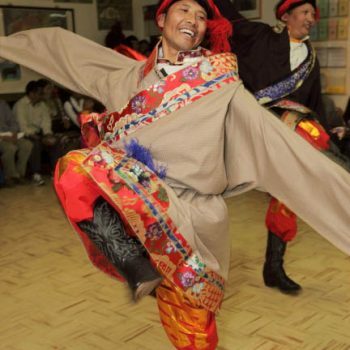 Join us for this two day dance workshop and experience the uniqueness of this dance, learn about its place in Tibet’s cultural history, and most of all, have fun with old and new friends. All ordinary beings must go through death, the bardo, and rebirth. But most of us have no idea or education about these three steps. In this teaching we will study and visualize the three levels with the three Buddha bodies which are visualized together during these experiences: death – dharmakaya; the bardo – samboghakaya; birth – nirmanakaya. If you can understand and visualize these three processes along with the three kayas, then you have the chance to be liberated when you are dying, in the bardo, or before rebirth.